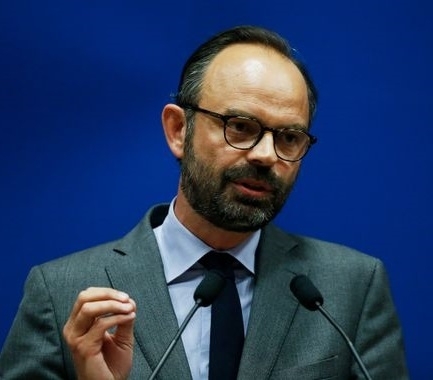 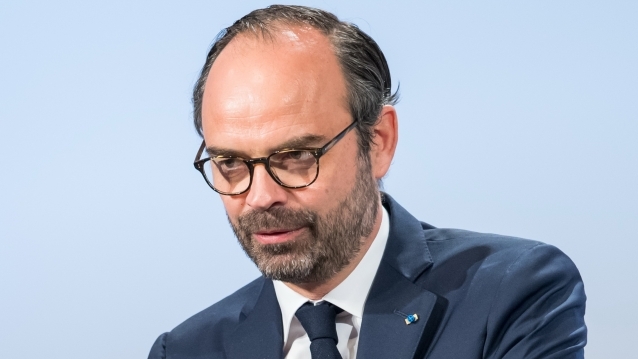 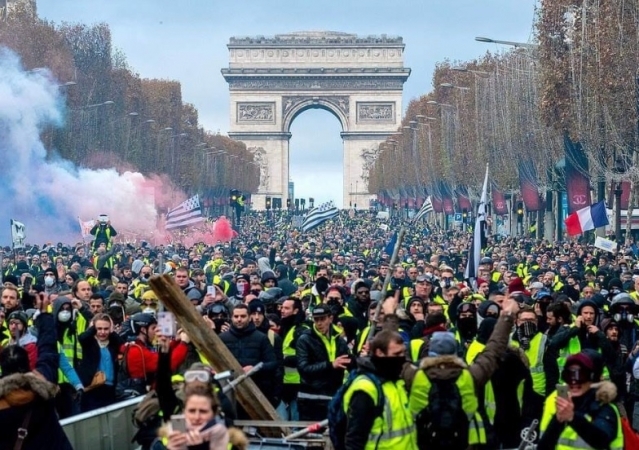 French Prime Minister Edouard Philippe has admitted the government “made mistakes” in responding to the gilets jaunes, and has announced a series of new measures to address their grievances. 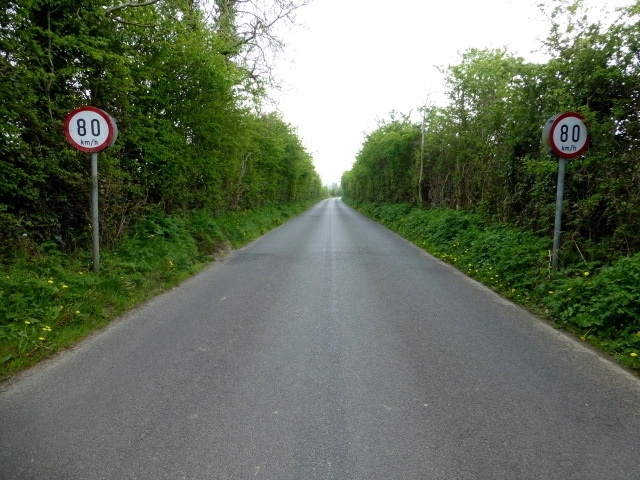 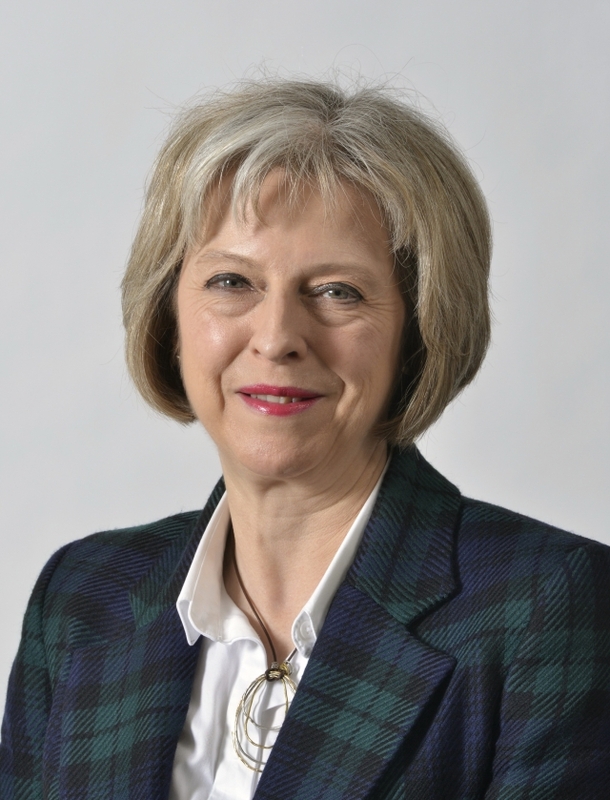 Bid to clamp down on speed, alcohol and phone use - in a bid to “act on drivers’ behaviour”. 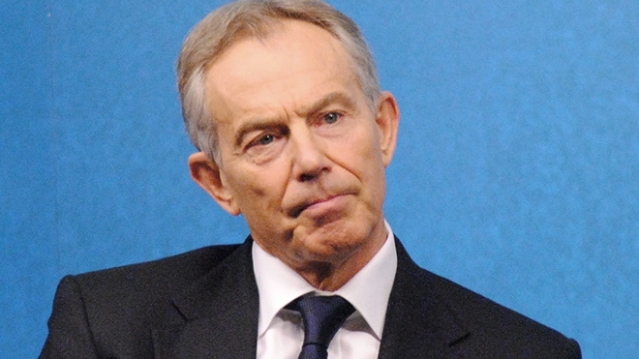 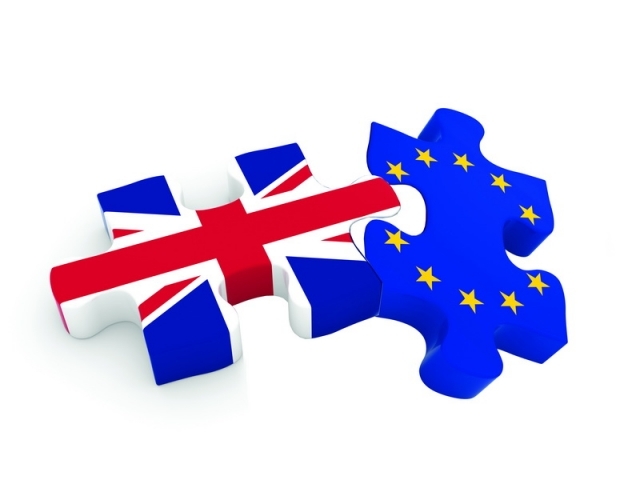 ‘It is still possible to stop Brexit’, former UK Prime Minister Tony Blair has told Le Figaro. 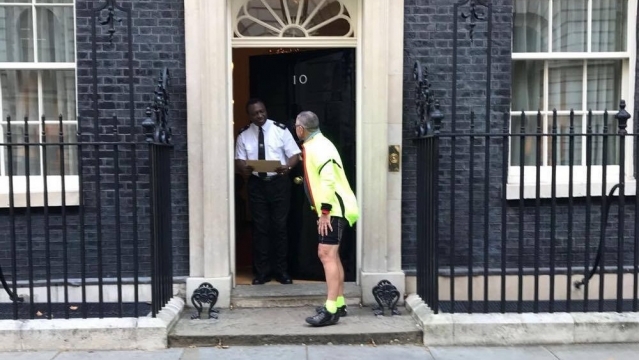 Brexit campaigner Paul Hearn, who biked from the Charente to Downing Street to deliver a 15,000-name change.org petition, is now urging backers to sign a second, duplicate one. 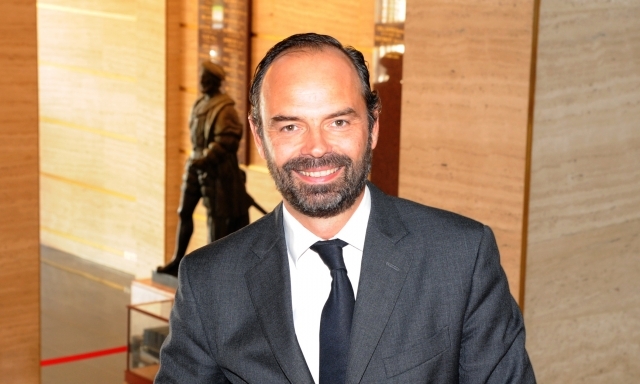 Edouard Philippe, 46, is the new Prime Minister of France.